A huge part of the comic appeal of Key & Peele’s “best friend” sketch, in which a stereotypically terse male hangout is interrupted by one guy singing an ode of magisterial fealty to his pal, is the sincerity in Jordan Peele’s performance, the practiced earnestness of his singing and the way woodwinds and treacly strings seem to be playing along in his mind. So it’d seem like layering in musical accompaniment might ruin the joke, but, surprisingly, this video by LukeTheringMusic, which finds the music Peele’s singing to, only underlines the original sketch’s brilliance. It’s also an impressive piece of musicianship, adding in all the florid flourishes you used to just see playing out in Peele’s head. 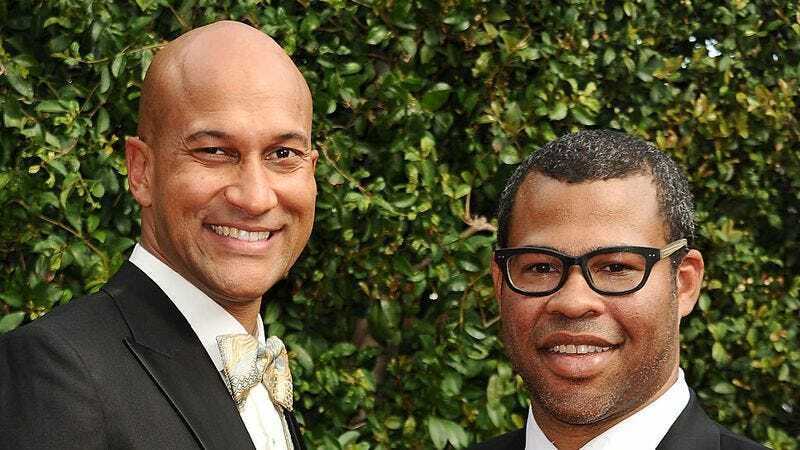 If only these pianos had been playing in the skit, maybe Keegan-Michael Key would’ve been able to truly hear his friend’s declarations of unwavering love.